Cetus wisps are commonly used in a few different blueprints in Cetus. 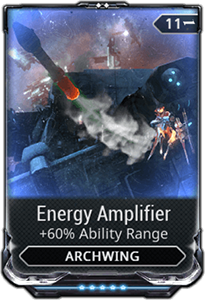 They are used in Amp, Arcane, Zaw and a few cosmetic blueprints. As such, one might find themselves in need of quite a few of these pesky resources. 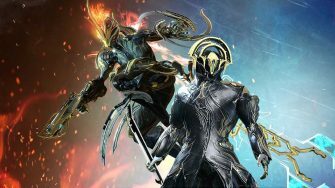 Cetus wisps have a reputation as being one of the worst resources to farm in the entire game, but with this guide we hope you’ll find the process much easier. We are going to show the route we use to farm roughly 1 – 3 Cetus Wisps every 2 minutes without a resource booster. 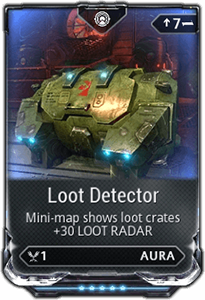 This results in over 30 Cetus Wisps per hour on the low end, or over 60 Cetus Wisps if using a resource booster. 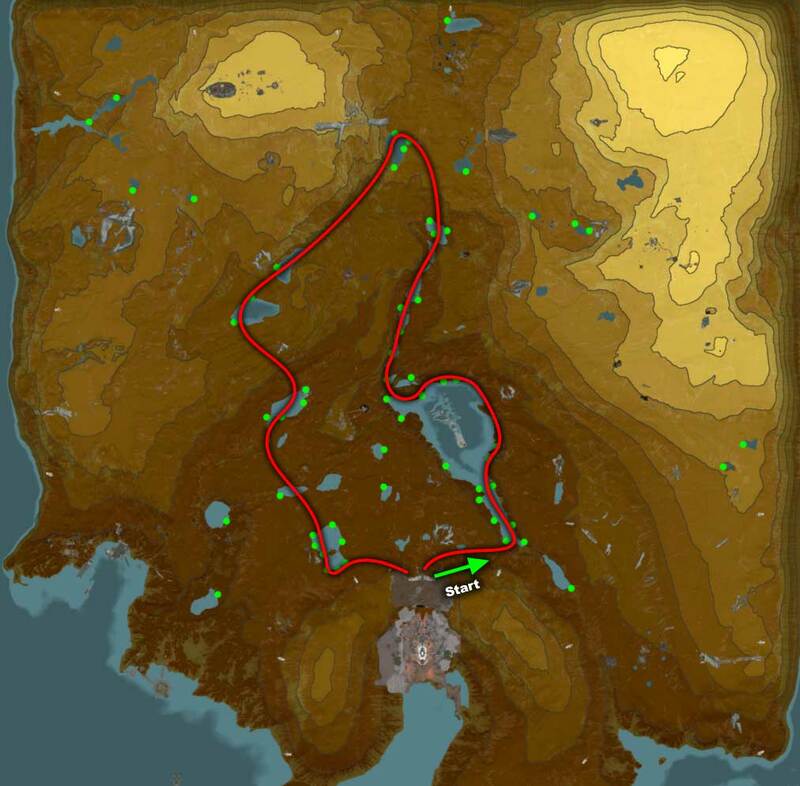 Keep in mind we typically run this method during days since we like to spend our nights on Eidolon hunting. 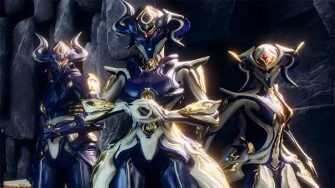 That means this method can find even more wisps if you decide to go out onto the Plains during the nighttime since Cetus wisps spawn more frequently then. 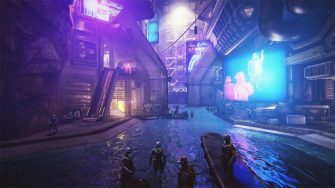 Credit to Will491 for uploading this on wikia’s Cetus Wisp page. There are a few loadout recommendations we have that will make Cetus Wisp farming much, much faster. 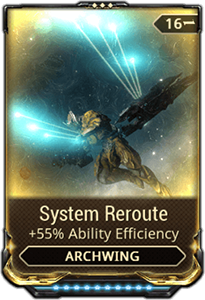 While your choice of Warframe is not high priority, we recommend bringing along Volt thanks to his speed buff increasing the flight speed of Archwings. 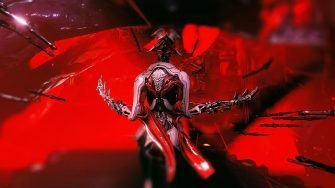 It’s also critical that you bring along Itzal as its third ability, Cosmic Crush, is key for collecting Cetus Wisps quickly without having to leave the Archwing.
. Neither are necessary, but they improve the efficacy of using Cosmic Crush to collect the wisps. We use the path provided above and have had great success in doing so. 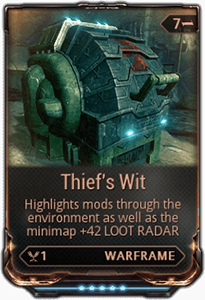 The most important part about farming Cetus Wisps is not necessarily memorizing where they can spawn, but rather being able to quickly determine whether an item icon on the mini-map is a Wisp or a random resource. If you spend too much time pausing to check, you’ll have longer trip times which means slower Cetus Wisp farming. Cetus Wisps always spawn very close to the water – so close that their icon on the mini-map will usually partially go onto the water. If the icon looks like it’s even a little bit inland, it’s likely not a wisp and can be ignored. 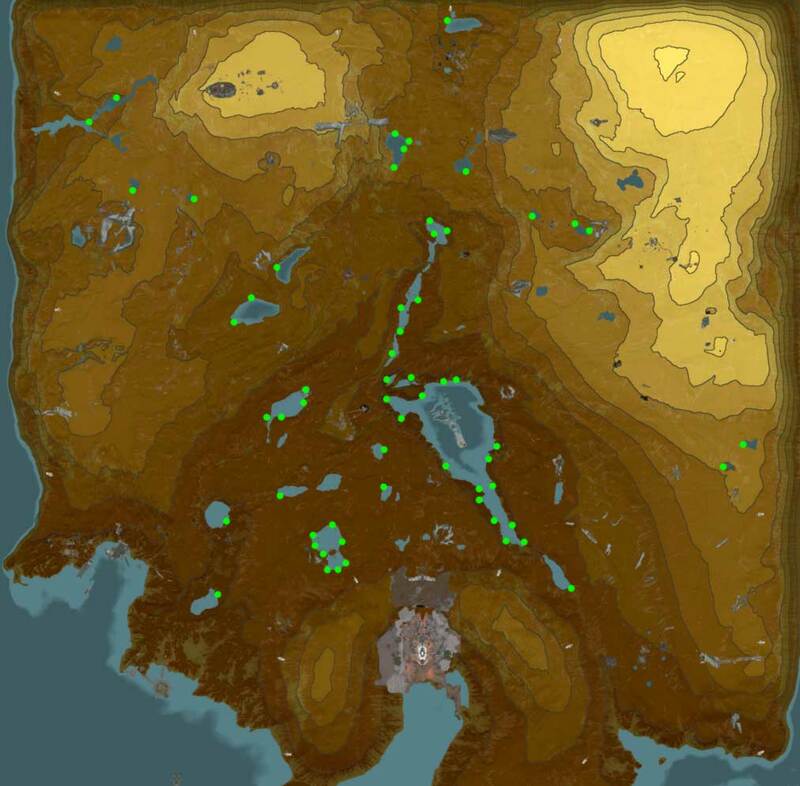 Furthermore, there are certain resources that commonly spawn next to the water that, with enough experience, you’ll memorize and know to ignore when you see their icon on the map. If you want to maximize your Cetus Wisp farming, we recommend you DON’T look at anything except your mini-map. With enough practice, you’ll be able to traverse the map without ever having to look at anything else which allows you to prioritize looking out for wisps. This is the primary reason we are able to collect wisps so quickly. Use Itzal’s second ability, Penumbra, when you think you see a wisp for an instant full-stop. See the video below as an example of us doing a run using this route. 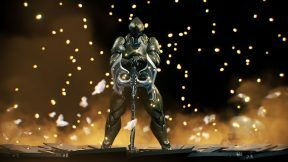 We hope this quick guide helped you get started with farming Cetus Wisps. While most players hate this grind, we’ve found it can actually be quite fun if you are a player who enjoys speedrunning. Even if you don’t find it enjoyable (which we imagine most of you don’t), you can significantly reduce the length of the grind by using a resource booster and only farming for Wisps at night. 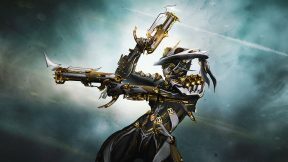 What are your recommendations for players who are approaching Cetus Wisp farming for the first time? Feel free to share in the comments below! 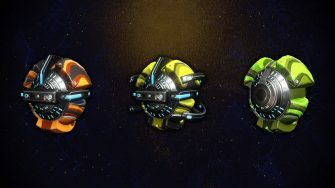 so i dont have the itzal i only have the elytron so is there anything that i can use instead of the cosmic crush? 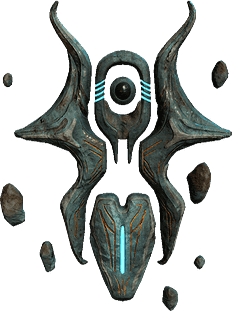 nowadays, one of the best method FOR ME (who dont like to “farm for farming”) is eidolon hunting (tridolon for best efficiency). All the cores you get are turned into quills standing which cant be then turned into whisp for 5 000 (instead of the 10 000 before, which was well…boring to stay polite). You make lots of tridolon, so arcanes and wards, plus cores. this means it’s not really a beginner method i agree… but it becomes much more interresting to spend your standing in it.